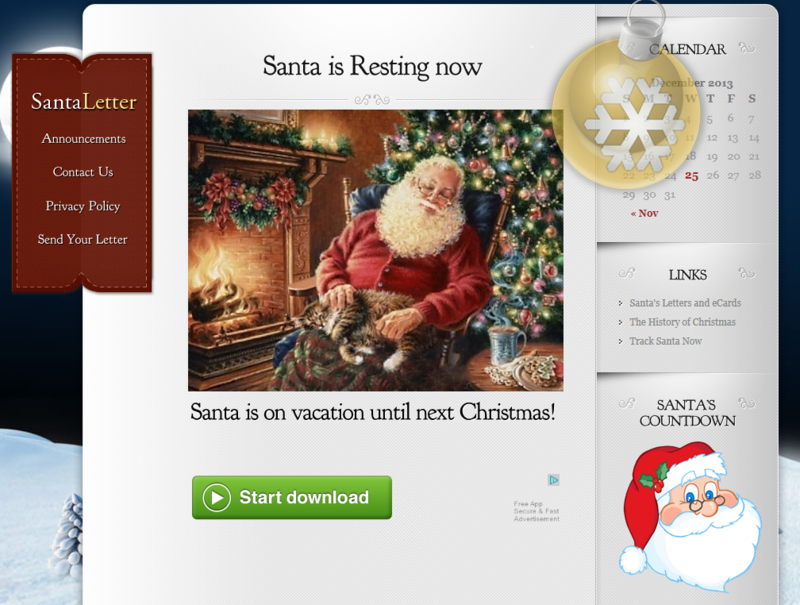 A Web that offers some freebies for the community. 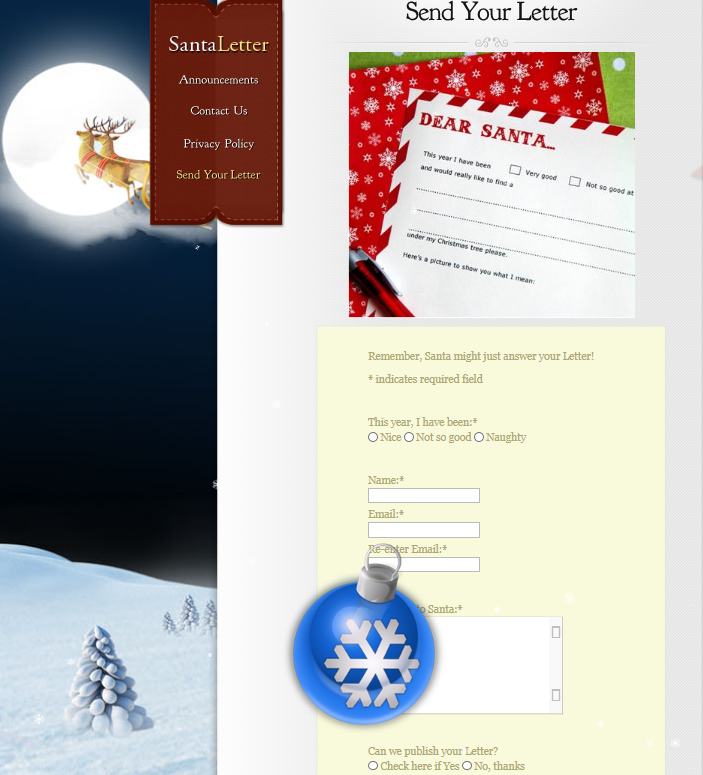 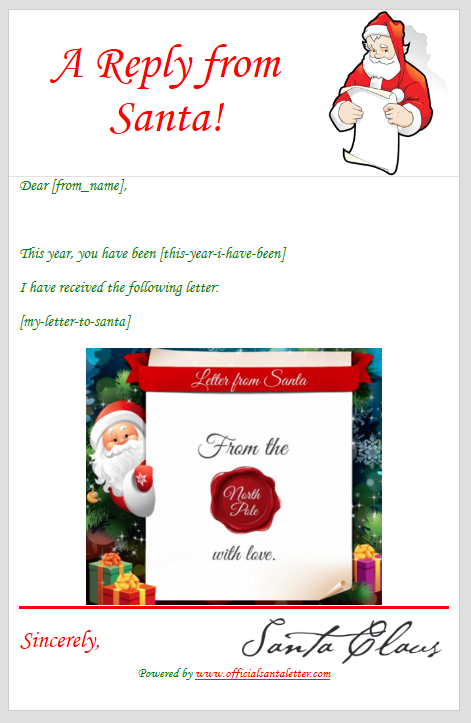 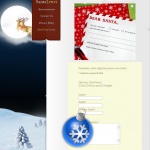 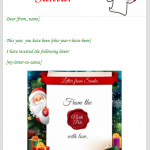 Send a Free Santa Letter, Send eCards for Xmas, and an automated Response for those who send a letter to Santa. 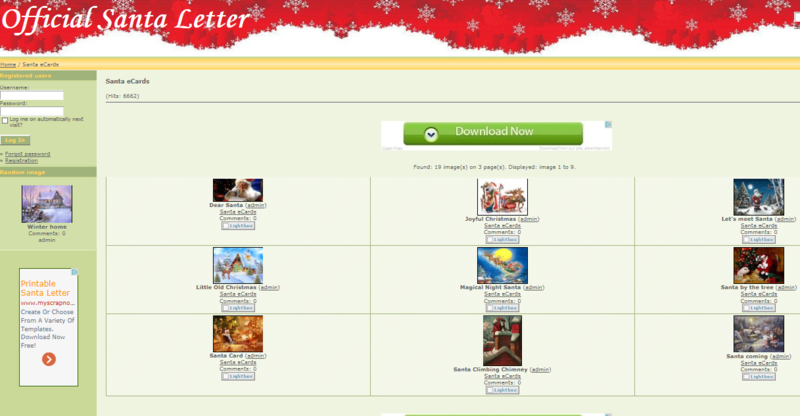 It features animated Xmas effects as well.